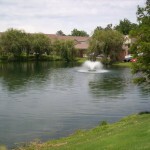 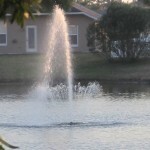 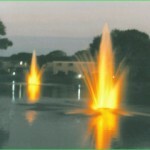 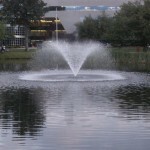 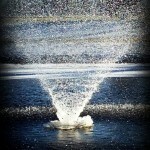 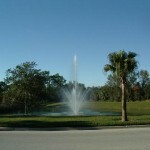 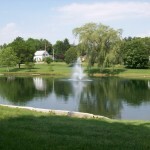 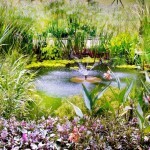 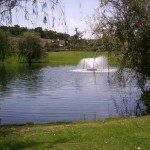 American Ecosystems is the choice for aerating and beautifying ponds of all shapes and sizes. 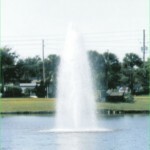 With an array of products suited for the backyard pond to the commercial setting to the golf course, We recommend and install fountains supplied by Pentair, Kasco and Desert Rain. 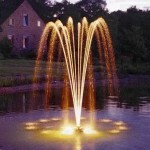 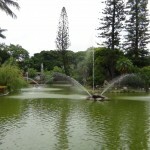 These fountains provide aeration and provide the oxygen and circulation your pond needs to remain healthy and the aesthetically pleasing displays for everyone to enjoy. 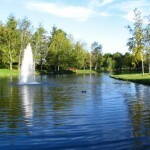 Improve the look and health of your pond and make pond management easier with American Ecosystems today.